Collector W.M. Hunt will be in Portland to present a special performance of his monologue “The Unseen Eye: A Life in Photographs and Other Digressions …” This free event is presented in partnership with the Museum’s Photography Council. “A Life …” is a monologue with projections and video, a rumination on Hunt’s many years of collecting and a life in photographs. Hunt began collecting during his early years as an actor. He has been a fundraiser (Photographers + Friends United Against AIDS, The Center for Photography at Woodstock and the W. Eugene Smith Memorial Fund), a dealer (Ricco/Maresca Gallery and his own Hasted Hunt), as well as a writer and teacher (ICP and School of Visual Arts). 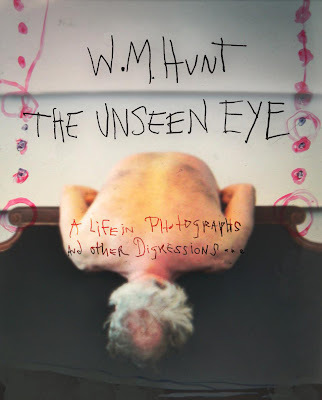 "The Unseen Eye: A Life in Photographs and other digressions "
"The Unseen Eye: Photographs from the W.M. Hunt Collection"
Collector and curator W.M. 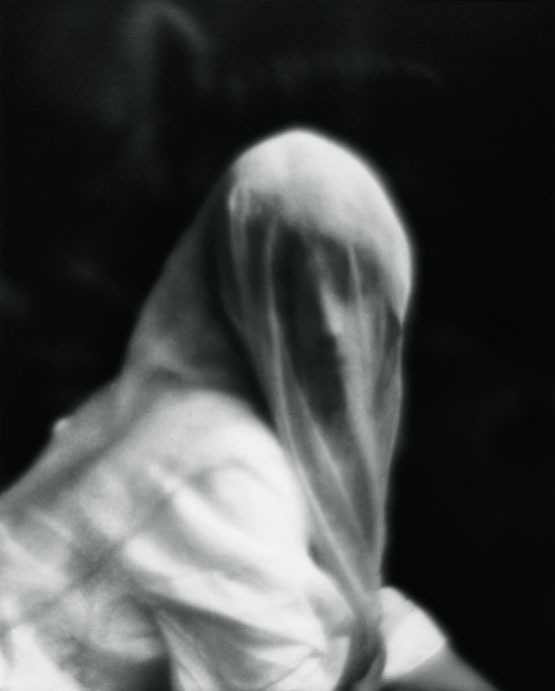 Hunt will be in attendance, and Ampersand Gallery & Fine Books will be at Blue Sky with copies of Hunt's book "The Unseen Eye: Photographs from the Unconscious" (Aperture) available for purchase that evening. Free admission. I wouldn't give up the Penn either (from the interview).